FULL SKIRTS! I-SHIFT! 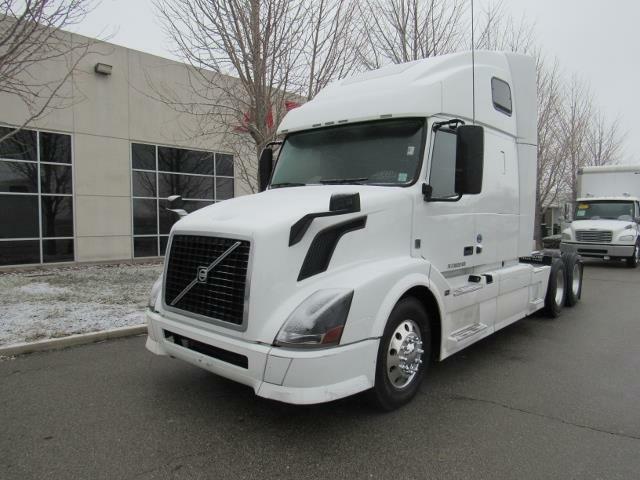 This double bunk Volvo is sure to make those long hauls across country as smooth as possible! This 12 speed automatic has the great I-Shift technology that you are looking for in a truck! This comes with a free 90 day/25,000 mile engine warranty, fully DOT, and detailed! If you need more information or pictures please contact us today! Come in for a test drive to see what the hype is all about!